The most important factor while deciding to start a blog is determining the topic on which the write-ups will be based. 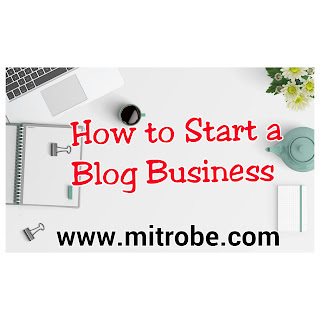 The blogger will need to establish him or herself as a credible writer in order to make the blog a successful one. Ideally the topic should be one where the blogger has a lot of interest and knowledge as that will help him or her produce the quality that is needed to draw readers on a regular basis. There are a certain areas that the bloggers need to be clear about when it comes to starting their blog - the value they are providing to the readers through the blog and what can they expect from the same. It is better to avoid a self-servicing blog and focus on one that provides some value for one and all. An important choice for bloggers while starting out is deciding whether to host it themselves or avail free blogging services. With the free blogging services the bloggers do not have their personal domain and thus there is no possibility of owning the blog as such. If later on they opt to change their domain they are unable to take the readers because of the lack of ownership. It is advisable to own a blog and use the free blogging software provided by sites such as Wordpress.com. These platforms also provide bloggers with greater freedom and flexibility like having their own domain name. The expenses involved are fairly affordable as well. The most convenient way to procure a website is to avail the services of a web hosting company that provides quick installation services for forum and blogging software. These platforms enable even inexperienced bloggers to upload quality content fairly easily. Bloggers willing to avail this option can use the services of websites like Dreamhost and GoDaddy.com that have specialized plans and also take great care in attending to the requirements of the first time bloggers. In case a blogger is facing budgetary constraints they can go for standard hosting services provided by websites such as 1and1 hosting. These sites have control panels that are easy to use and reliable servers. The bloggers can also explore websites such as typepad.com that offer comparatively more features for small fees. First time bloggers can use blogging sites such as LiveJournal, Xanga, Blogger, Tumblr, WordPress.com, and Webs. These sites have facilities like push button publishing and already installed templates. The best thing is that the users do not require lot of technical knowledge to use these features. The advantage of the readymade templates is that the bloggers can opt for a color scheme from among these and design an attractive layout for the blog. Once the blogger decides on the theme he or she can add their names, images, and interests. They can also try websites such as Pyzam.com or PimpMyProfile.com to get a unique template that can make the blog look even better. The blog can also be made attractive by using free themes named faces from Wordpress. Otherwise, the bloggers can also buy themes that are endowed with better features and are normally available to a select group. A major decision faced by every blogger is whether to make the blog a public or private one, where only friends or other people in the immediate social networking circles will have access. Majority of the blog sites offer password protection services for published posts so that the bloggers can decide who will see the blog. In the initial phase the bloggers need to test their write-ups after deciding on the template. Once the bloggers start writing on a regular basis they will see that it has become almost an addiction. They can also make some changes to the style or layout of their platform. An important constituent of a successful blog is the network of the blogger. It is better if the bloggers make it a habit to read other posts and provide their inputs, while providing links to their own work at the same time. They can also send URLs of their blogs to their friends and acquaintances and ensure a steady readership for their work. Blogs are a great way to earn nowadays but, for that to happen, the quality needs to improve on a regular basis. The bloggers can also add or remove blogging categories as and when needed or improve the design to make it more design savvy. They can also increase the scope for comments on the blogs to increase user participation in their blogs and making it a more attractive proposition from a financial point of view. Good and attractive headlines can make all the difference for a blog. For example, if it is technology oriented the blogger can provide readers information on subjects like internet marketing techniques that have not been explained properly in other sites. A nice headline can come in handy in this regard as it can convey the information to the readers and generate some curiosity about the end product. The bloggers can also use trigger words in order to get readers to their blog. These words are useful when it comes to eliciting a response from the readers and getting them to take a decision, something that might not be possible with normal words. They can also choose to be specific with the titles so that the readers have a good idea of what to expect. 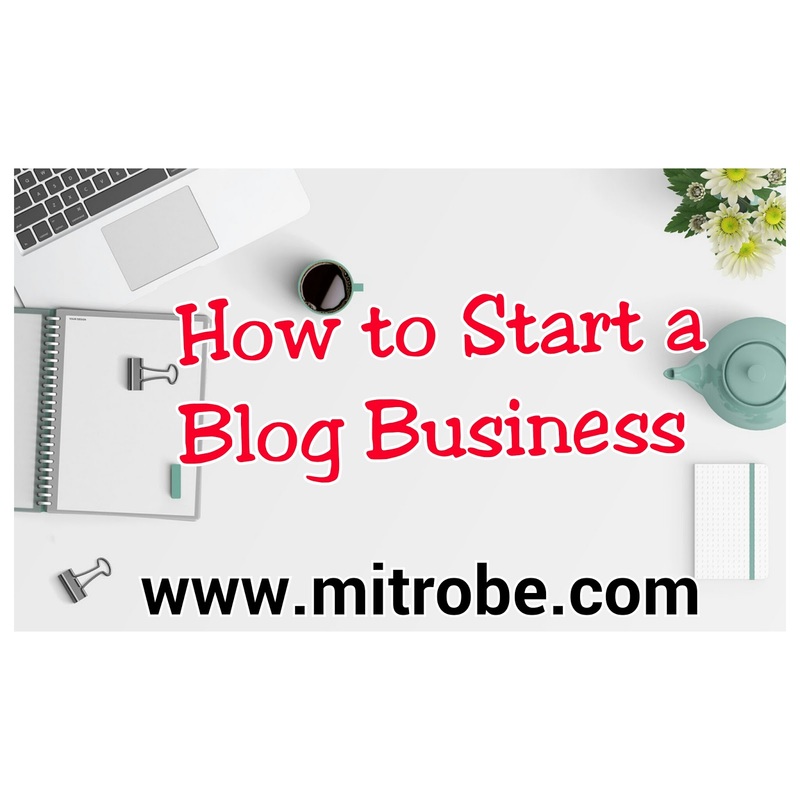 Blogging business is great for any one looking for business with low cost start up and convenience of operation. This is a detailed guide indeed, to help. Thanks Eki the major issue is that new bloggers don't take their time to learn more about blogging, before option in in. I think the platform is so important. I wasted a lot of time on Weebly because I didn't understand how limiting it was so I only recently switched to WP.